To the Alaskan Mountain Range. 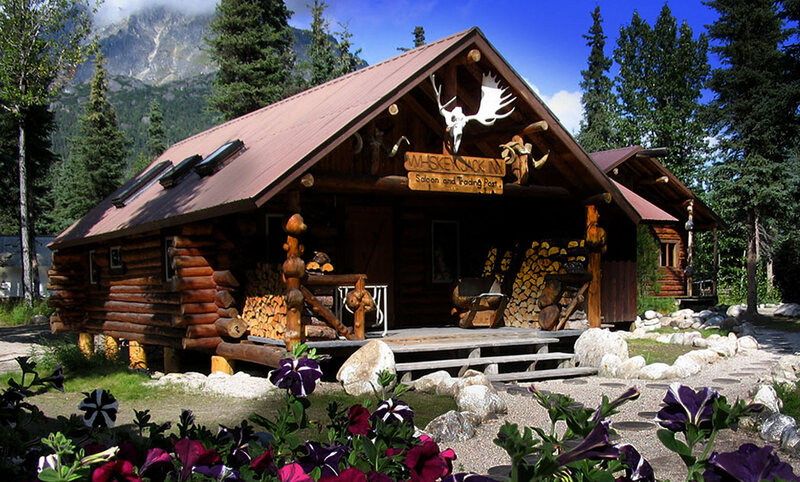 Located 150 air miles due west of Anchorage, the Lodge is nestled in the majestic Alaskan Mountain Range. 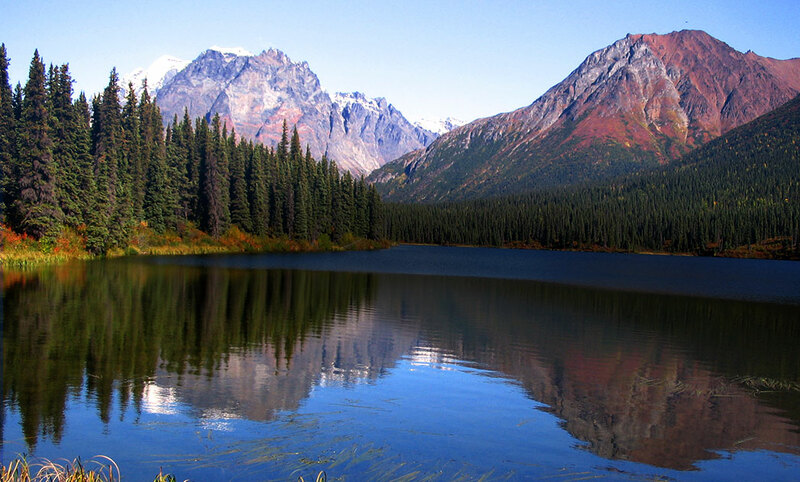 The remote location and abundance of surrounding nature provide a taste of the great Alaska Frontier. 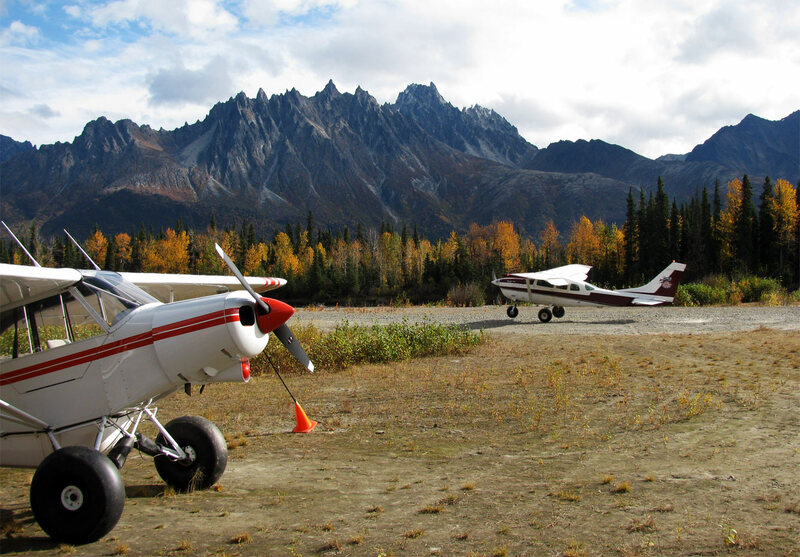 Go bear viewing, land on a glacier, find a remote fishing spot, go hiking and many more outdoor activities.